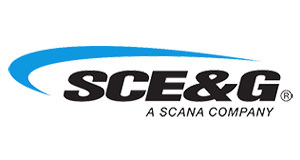 South Carolina Energy & Gas. Air Concept Solutions is a Participating Contractor in the SCE&G Home Performance with ENERGY STAR rebate program. Through this program, SCE&G is offering their residential electric customers up to $2,500 in rebates for home energy improvements such as insulation, air sealing, duct improvements, heating & cooling equipment, and water heating equipment. Homeowners must first schedule a diagnostic Home Energy Audit with a Participating Contractor so contact Air Concept Solutions, LLC at (843) 376-7214 now to get started! 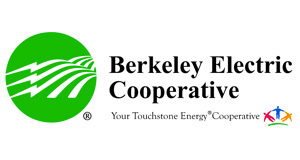 Berkeley Electric Cooperative is a state-of-the-art electric utility serving over 80,000 accounts in Berkeley, Charleston and Dorchester counties. Berkeley Electric Cooperative also offers programs for financing and support though one of our finest local banks here in South Carolina “Farmers Merchants Bank”. 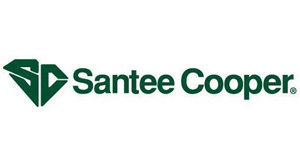 Santee Cooper is committed to producing low-cost, reliable energy for the people of South Carolina. They have many rebate programs available to help their customers upgrade for more efficient, lower cost service. 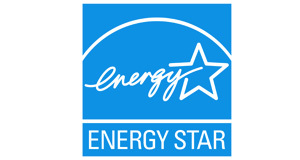 Federal Tax Rebates on Energy Star Certified Products. Find out if your new system might be covered by The Consolidated Appropriations Act which covers residential energy efficiency improvements, builder incentives for energy efficient new homes, as well as energy efficient new and retrofitted commercial buildings.